Seeman Holtz Property & Casualty has acquired Boca Raton, FL-based JEM Insurance Services. JEM Insurance Services has been in business for more than 13 years, serving the South Florida region. The insurance agency offers personal lines business services including auto, home, and personal property. Considered one of Florida’s fastest growing insurance agencies, JEM is headed by Bryan Moura Santos. “JEM Insurance Services is another example of a high-quality agency that we look to acquire. It’s even more special because it happened to be around the corner from our corporate offices,” said Seeman Holtz Property & Casualty president Marshal Seeman. “We are happy to have the JEM service team join our family and look forward to building upon their great work,” added Seeman Holtz Property & Casualty executive vice-president and chief marketing officer Eric Holtz. 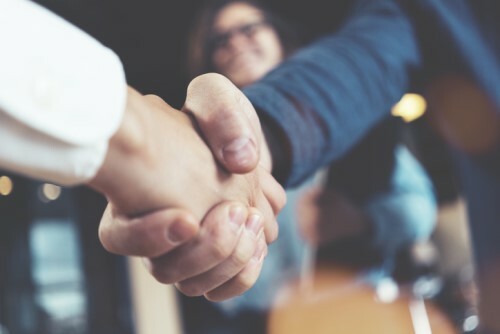 In July, Seeman Holtz also acquired another Florida-based insurer – commercial insurance specialist Lakes Insurance Group. In that same month, the company also snapped up Transway Insurance Agency in Texas – an agency that focuses on business and trucking insurance.